Jelle is a student at the Vrije Universiteit in Amsterdam with a background in health and life sciences. After following a minor in an exchange program in Istanbul, he obtained his bachelor degree with a biomedical major. Jelle is currently enrolled in the master Management, Entrepreneurship and Policy Analysis in Health and Life sciences with a focus on management and entrepreneurship. He completed a five-month internship at Teva Pharmaceuticals in which he identified challenges for innovative companies when introducing new eHealth technologies to the market. 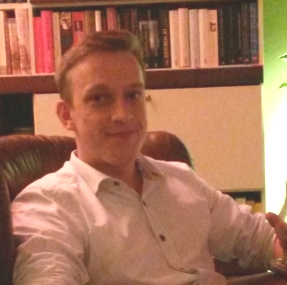 During the final phase of his studies, Jelle joined Vironovative B.V. as a business developer.